The origins of St. Germain Investments date back to 1924 when Mr. D.J. St. Germain began managing funds for clients from his State Street office in Springfield, MA. Since those early days over 90 years ago, the team at St. Germain has adhered to the core belief that serving clients in an honest and straightforward way is the only way to do business. 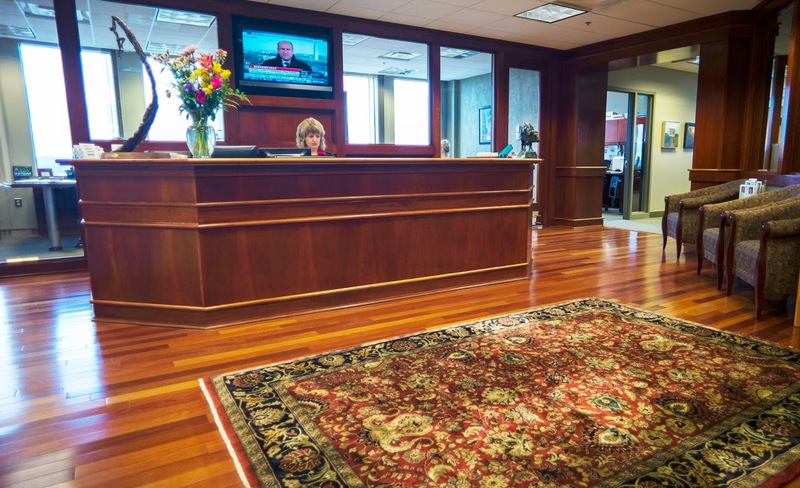 Simply stated, we put our clients' interests first in everything we do. No conflicts, no compromises, no outside influence. Clients first. Fast forward to today and you see a firm that manages over $1 billion for our clients. We are a team of financial advisors, operations specialists and investment managers, solely dedicated to serving our customers. We hold ourselves to a standard of excellence in everything we do, and we maintain the credentials to prove it: CFA, CFP, ChFC. Finally, we are firm believers that the businesses that serve and do business with the community must give back to the community. Over the past 10 years, we have contributed over $1 million back to our local community through many charitable organizations that serve the areas in and around Springfield. Integrity. Honesty. Patience. Longevity. Community. Words we live by.